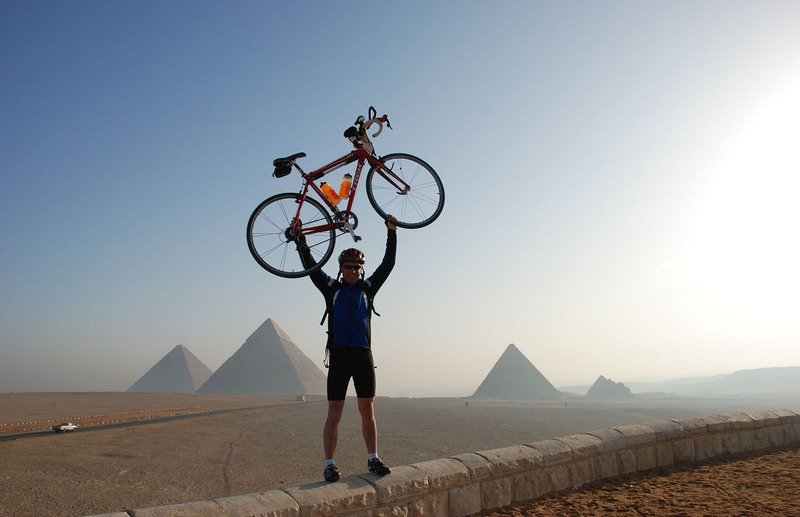 TDA Global Cycling runs a portfolio of adventure cycling tours. They have been a happy member of the Liberty Village community for the past three years. As condos soar all around and the city continues to grow rapidly, it’s great to see that so many people are choosing a bike as their mode of transportation. All TDA Global Cycling’s Toronto staff cycle each day to work – sleet, snow, shine, or slush. Where is your favourite place to ride?